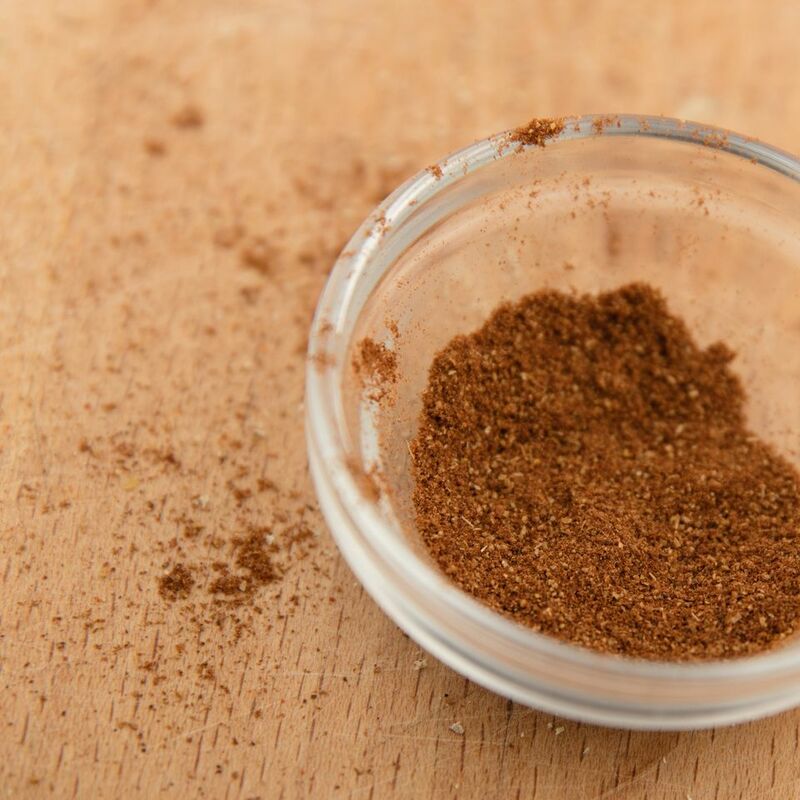 Often incorporated in Dutch baking, speculaas (aka speculoos) spice mix is a lovely combination of rich, warm flavors that are perfect for fall and winter. With ingredients like cinnamon, cloves, and nutmeg, it's not hard to imagine why this mixture is so appealing during the colder months. Originally, this spice mix was used in baked goods that were offered up to the gods in the shape of animals, as a way to ask for the gods' favor during the upcoming harvest season. But, with the popularity of Christianity gaining traction, these sweet treats ultimately transitioned from animal forms to figurines, in order to appear more like saints. Nowadays, you will typically find these types of baked goods and shortbread-like cookies available for consumption around St. Nicholas' day, December 6th, in honor of the patron saint of children who earned the reputation as the bringer of gifts. Which is befitting, considering the original intention of the baked goods being a gift. If you can't find (or don't have) some of the ingredients it's okay to leave some out, but make sure you include the cinnamon, cloves, mace, and ginger. 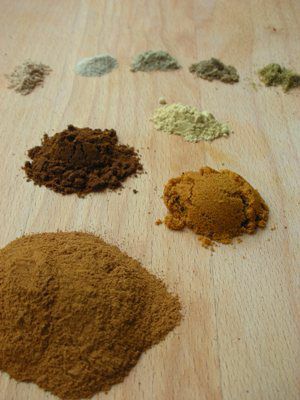 If you only have whole spices at home, you can grind the spices yourself using a coffee grinder, or even a food processor and a fine sieve. This will provide for a fresher, more intense flavor. Using a small bowl, mix the spices well. Once the spices are mixed well, scoop them into a little container. Mix again with the back end of a teaspoon, or put the lid on the container and shake. Don't forget to write a label for your new spice mix, especially since it can be indistinquishable from certain other spices. Your speculaaskruiden are now ready to use. The obvious recipe is speculaas cookies, but you can also use it for kruidnoten, apple pie, or appelmoes.